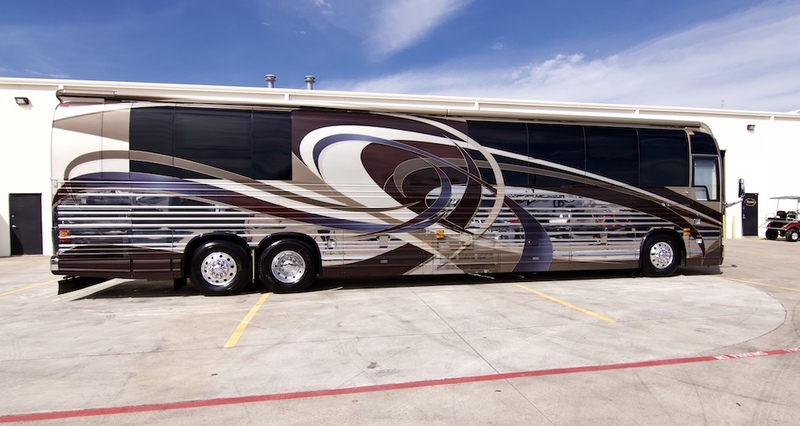 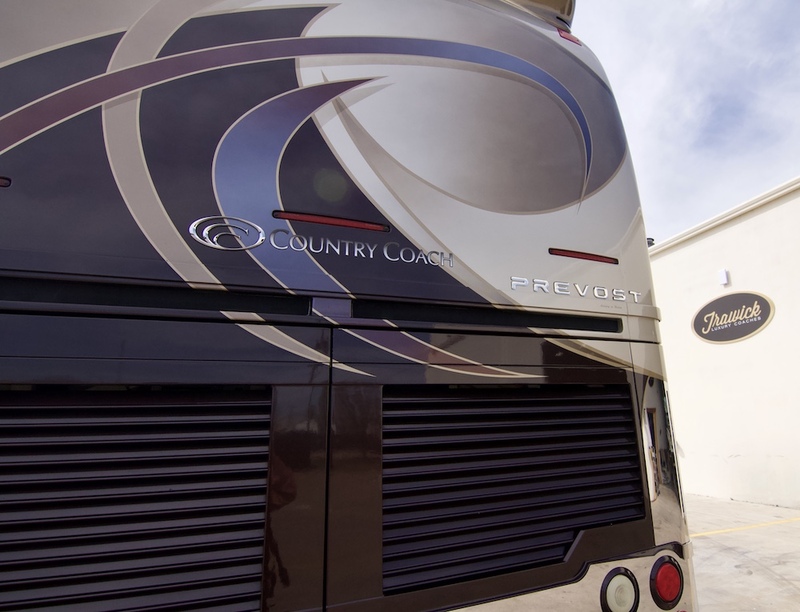 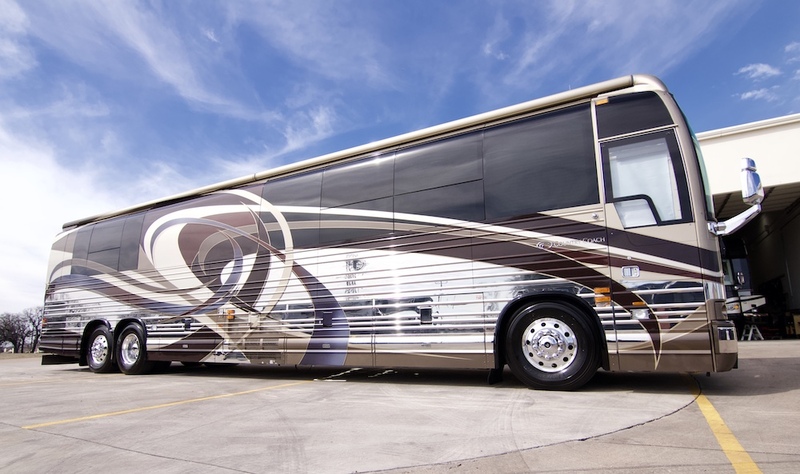 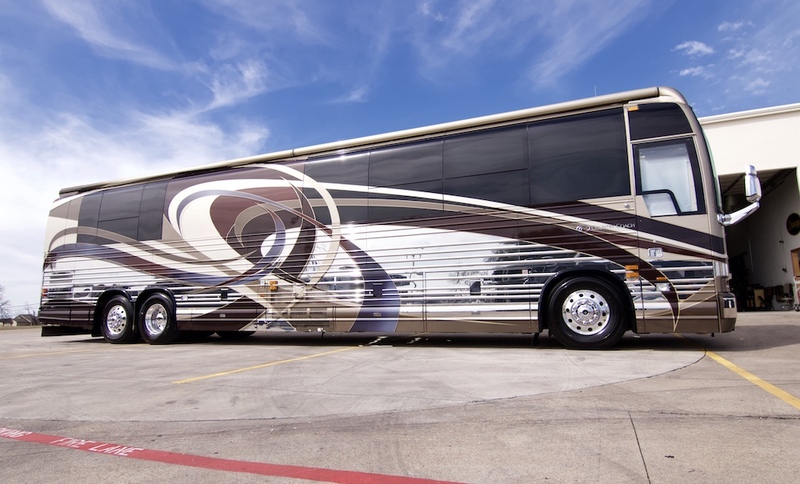 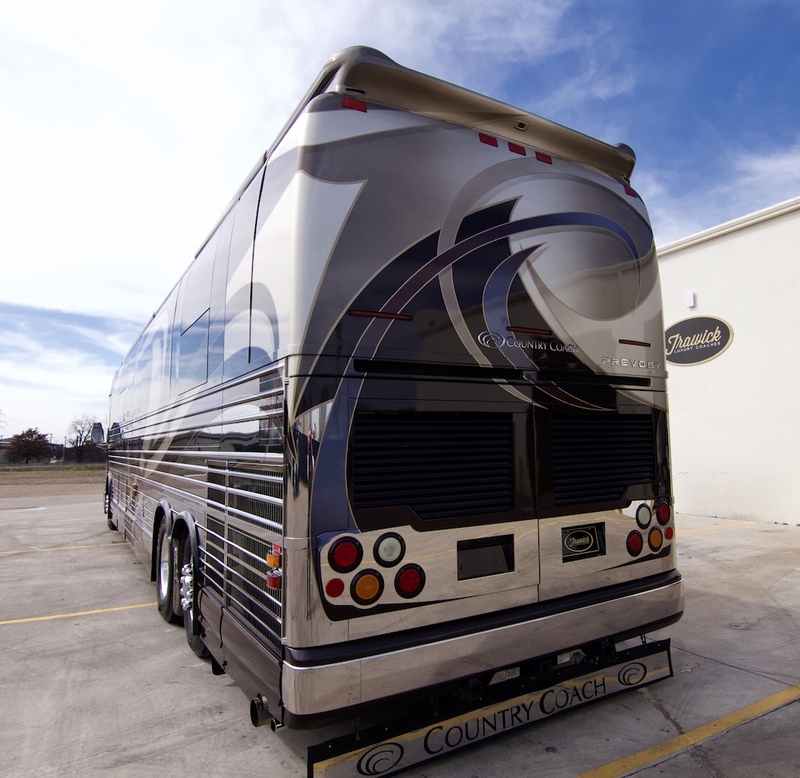 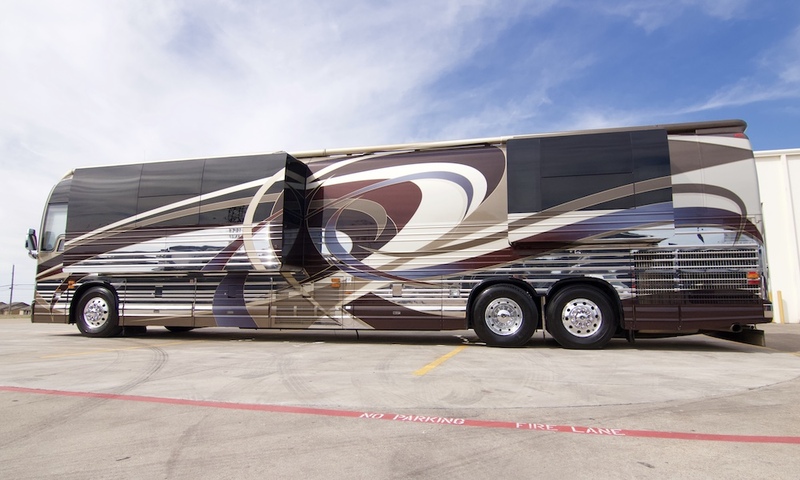 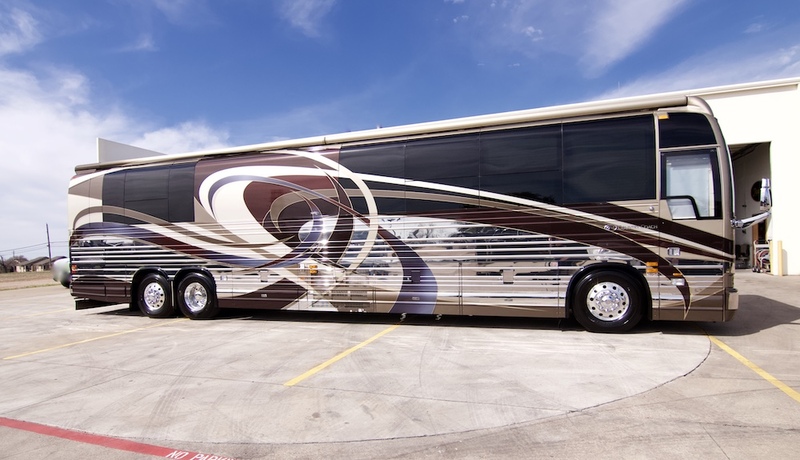 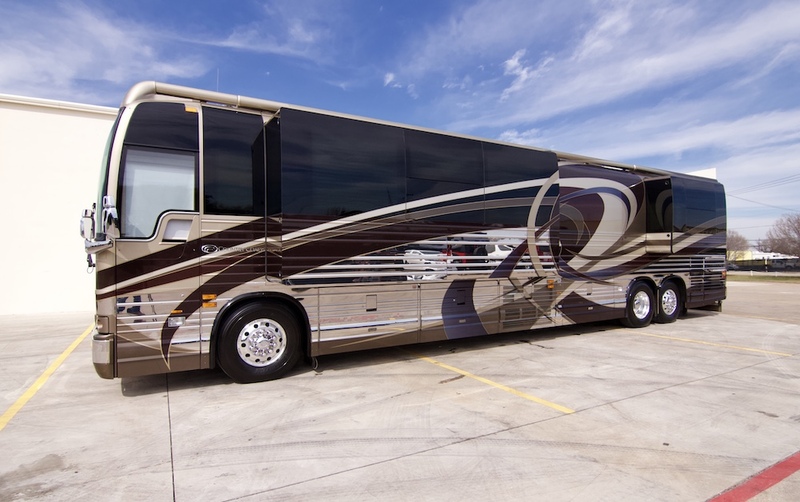 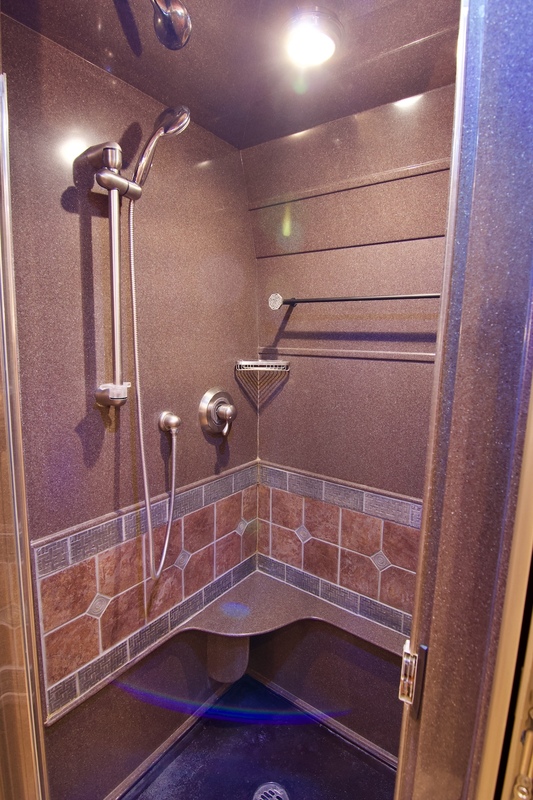 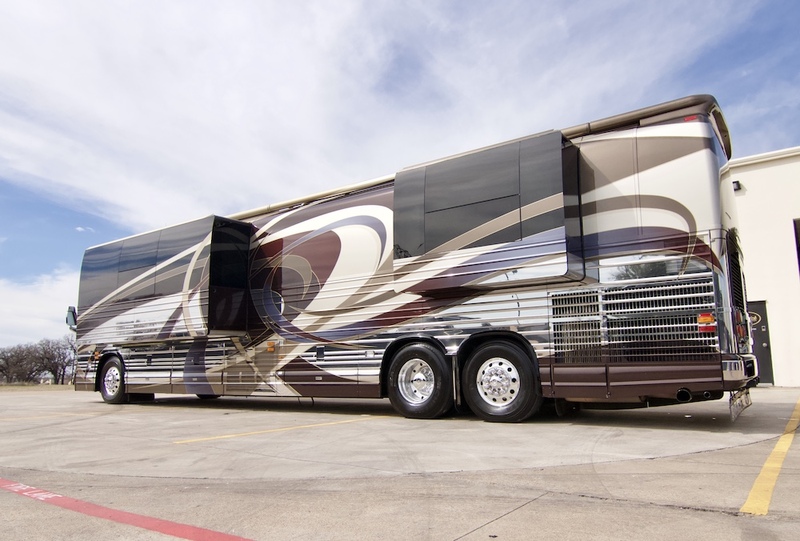 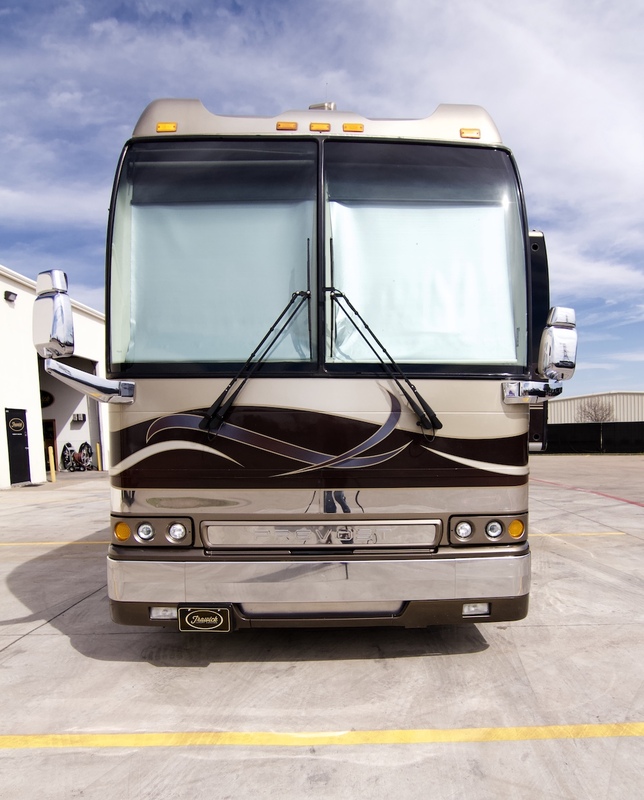 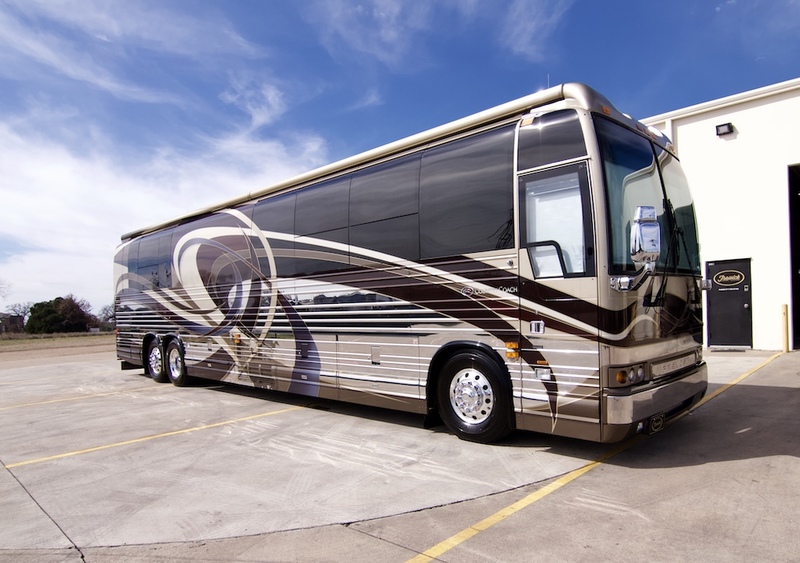 If You Are Looking For A Super Nice Double Slide Coach At A Great Pre-Owned Price, Don't Pass This One Up! 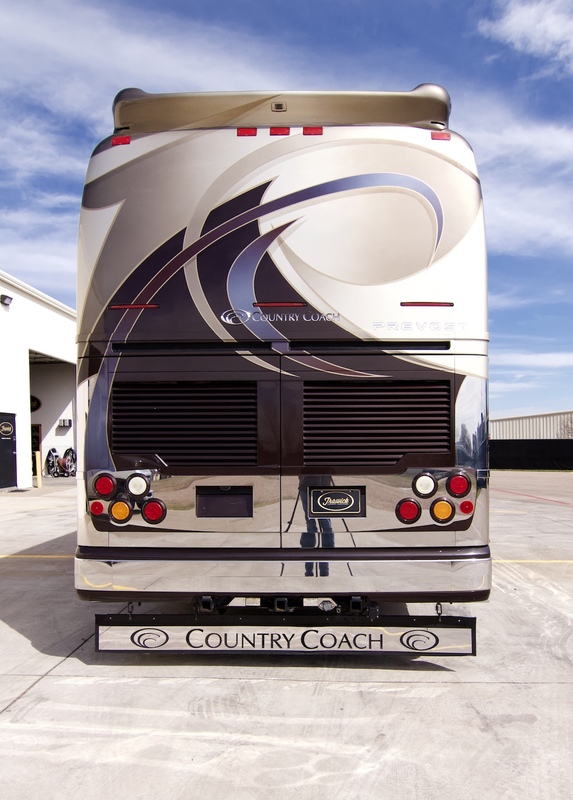 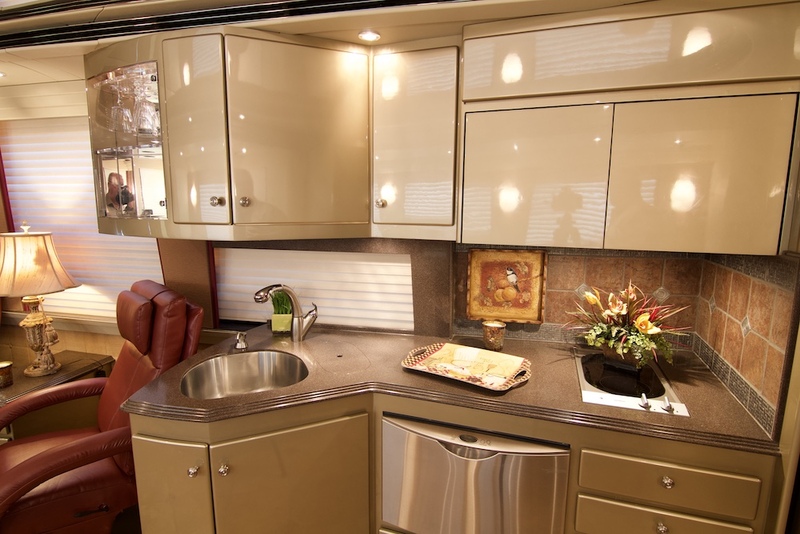 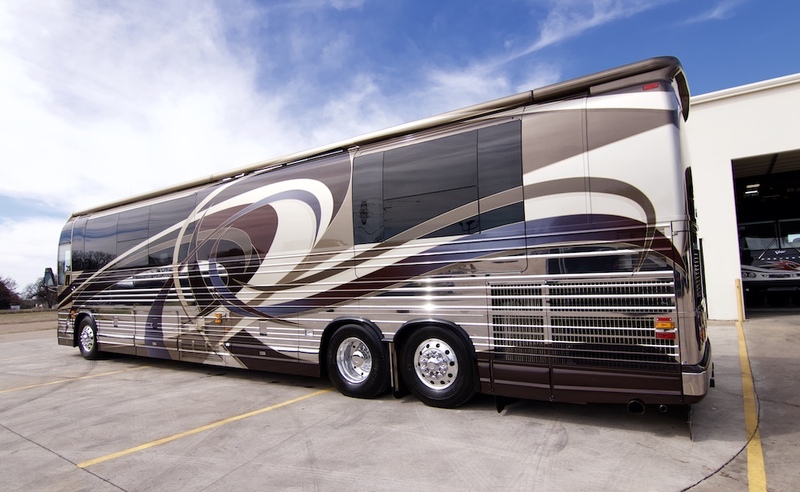 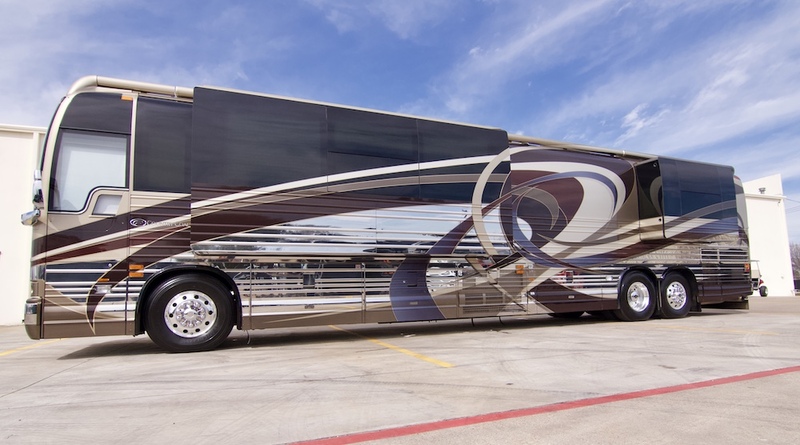 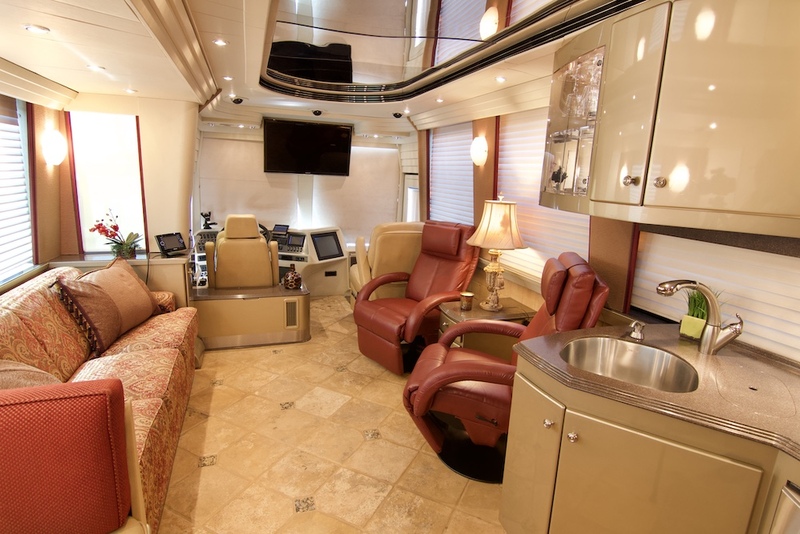 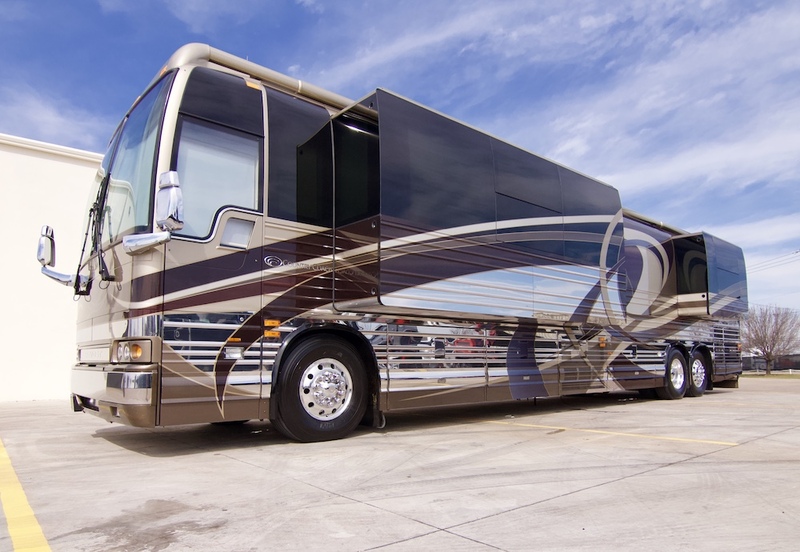 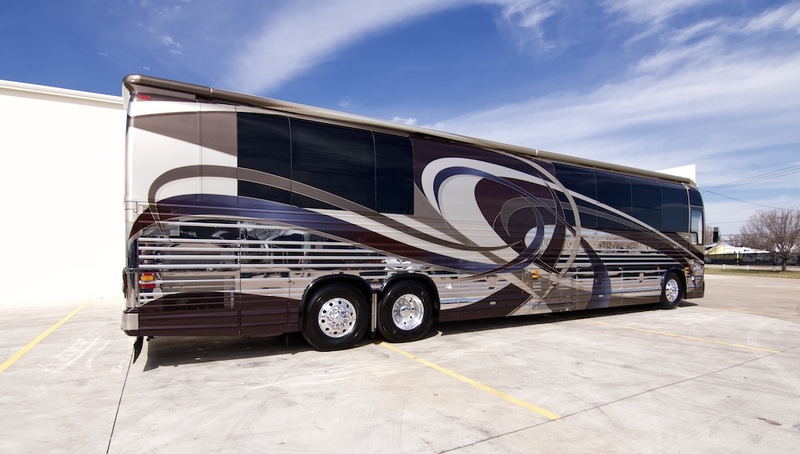 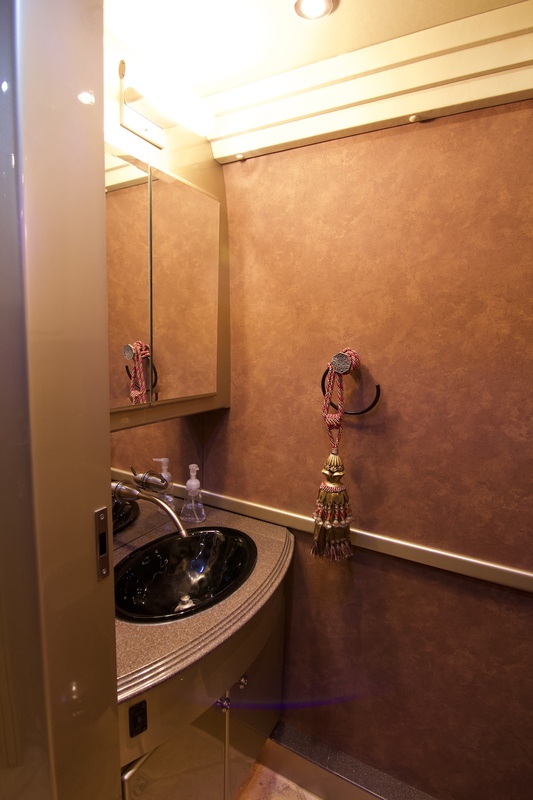 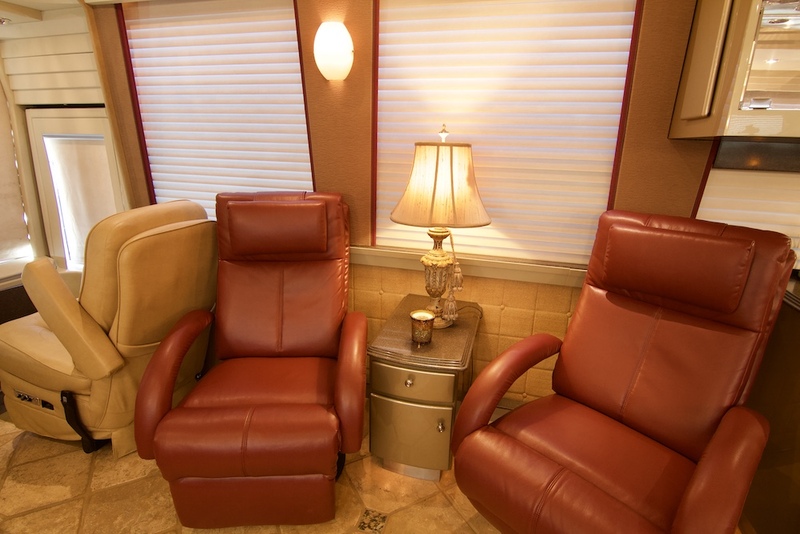 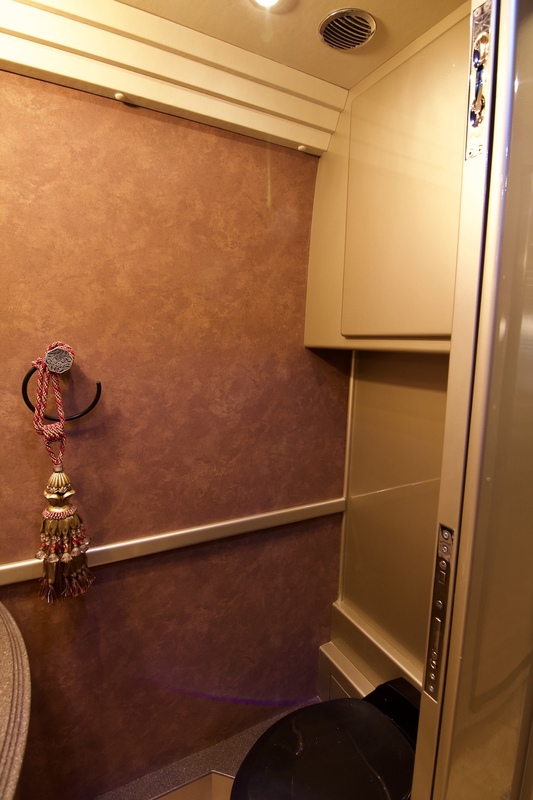 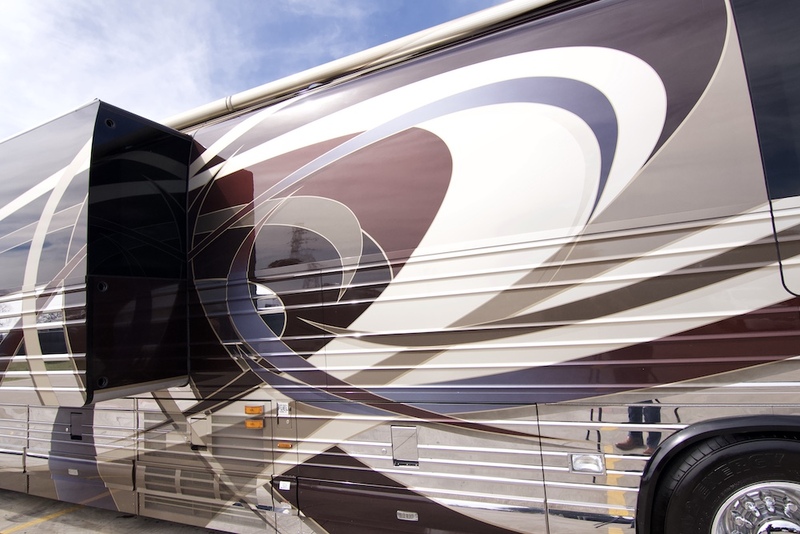 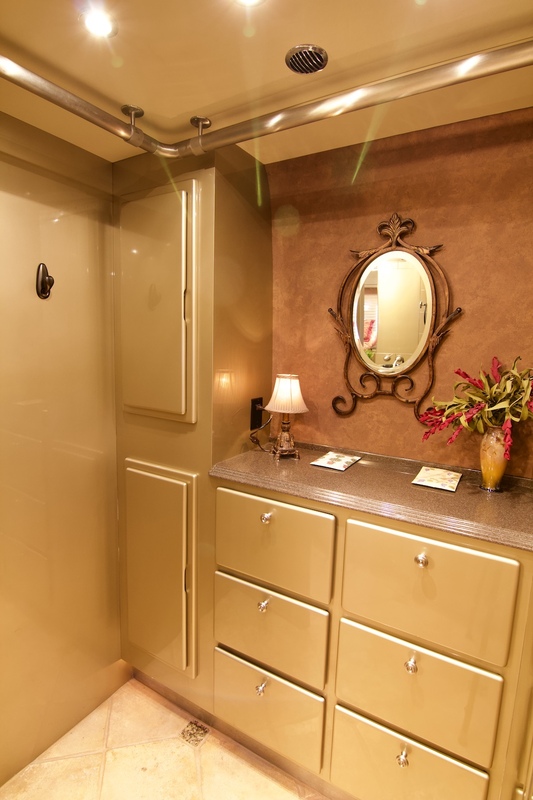 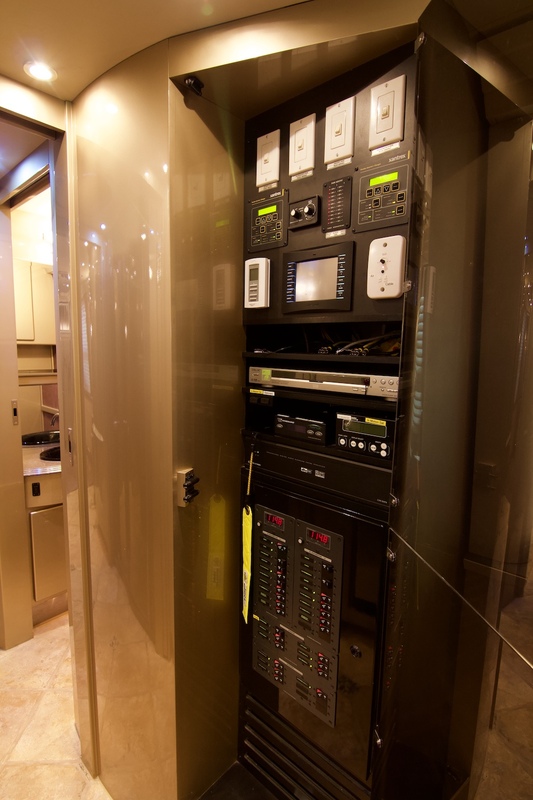 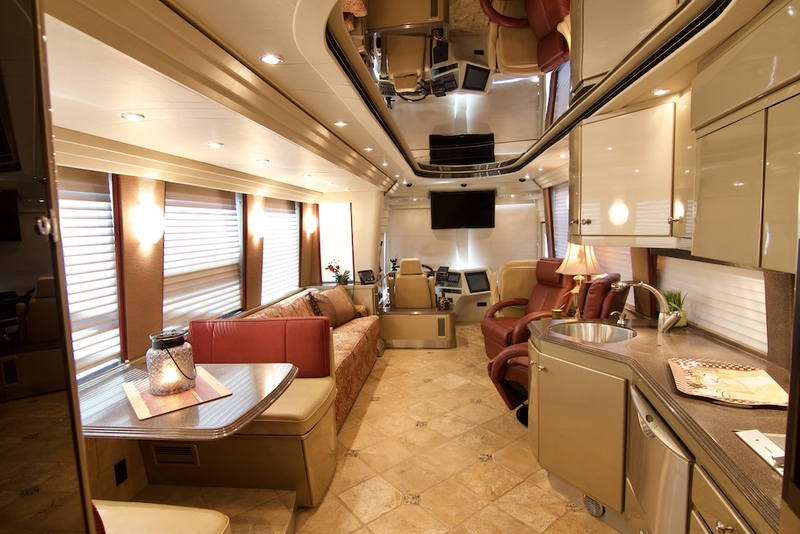 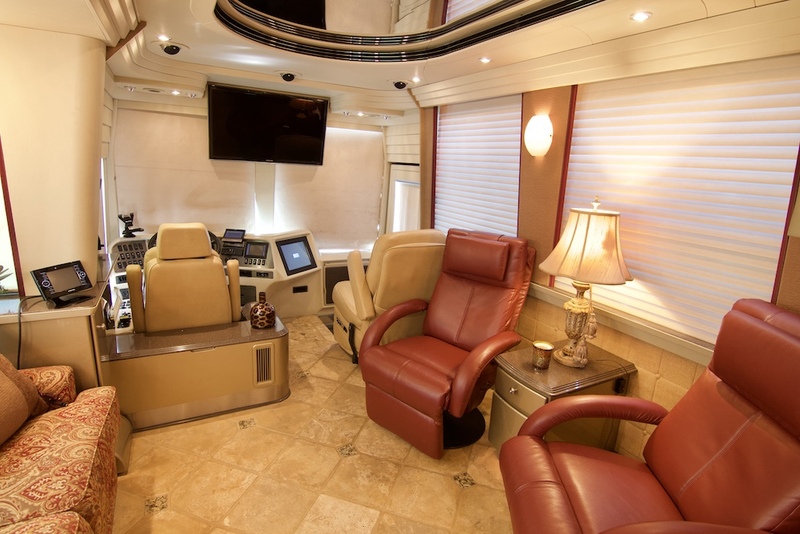 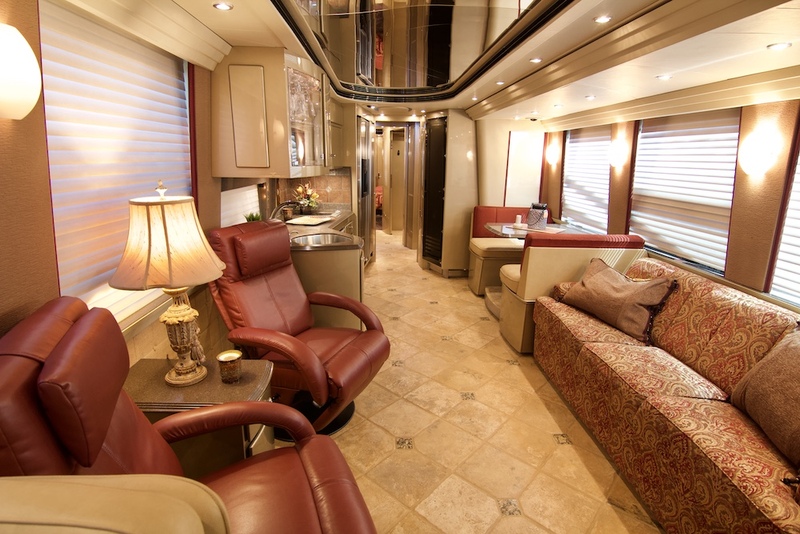 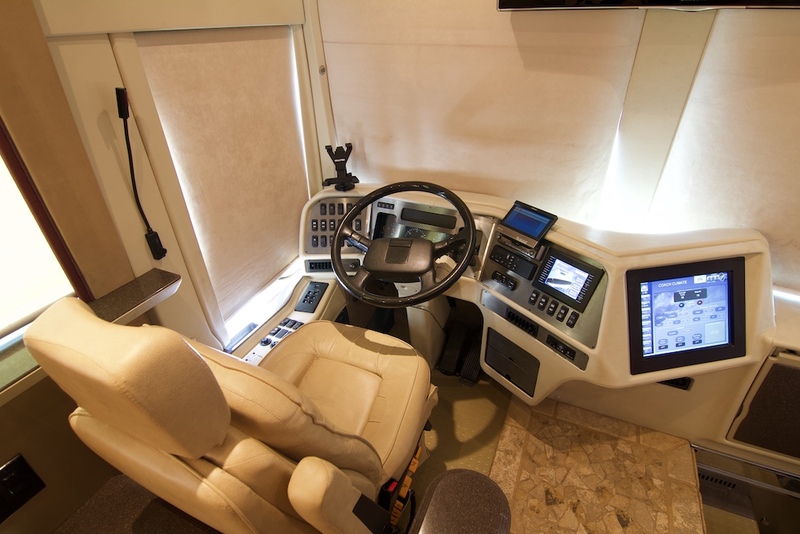 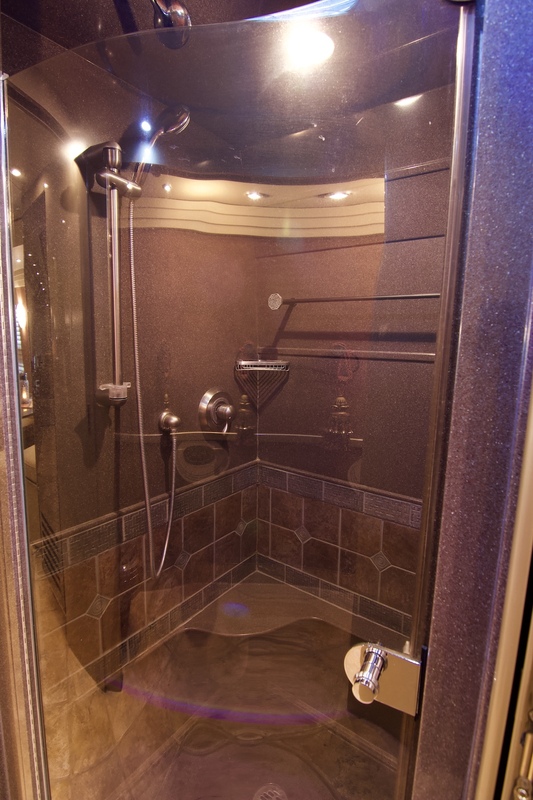 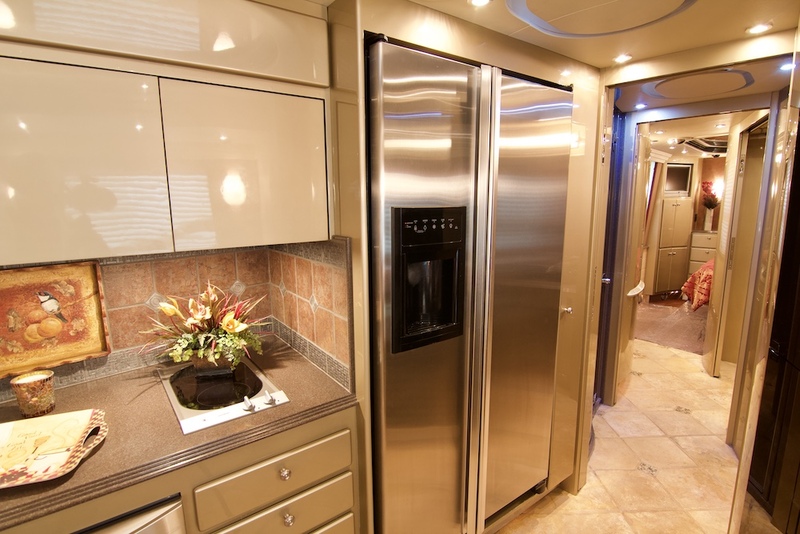 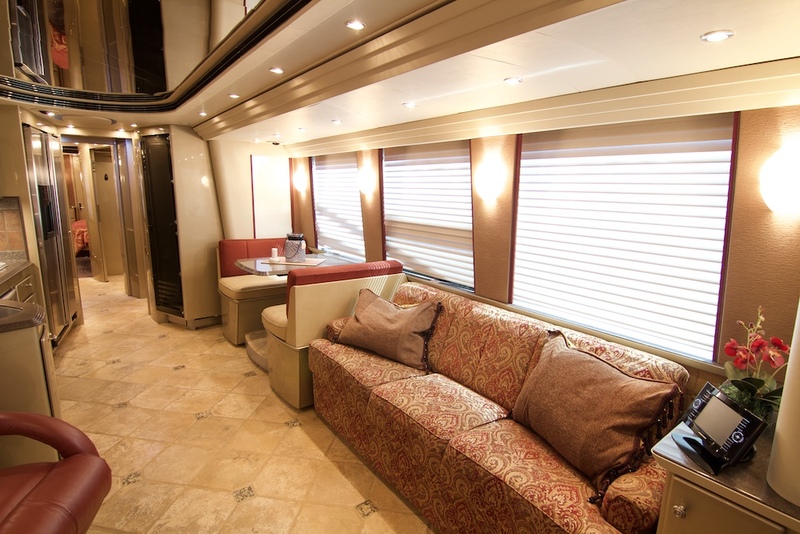 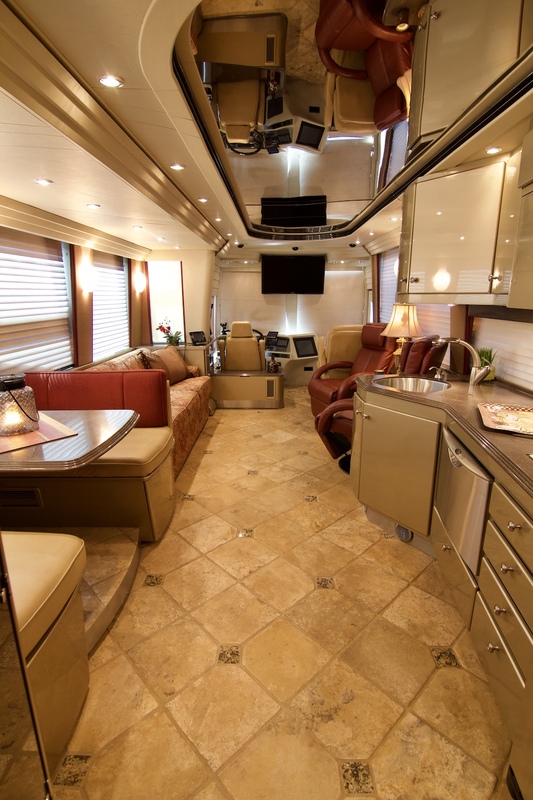 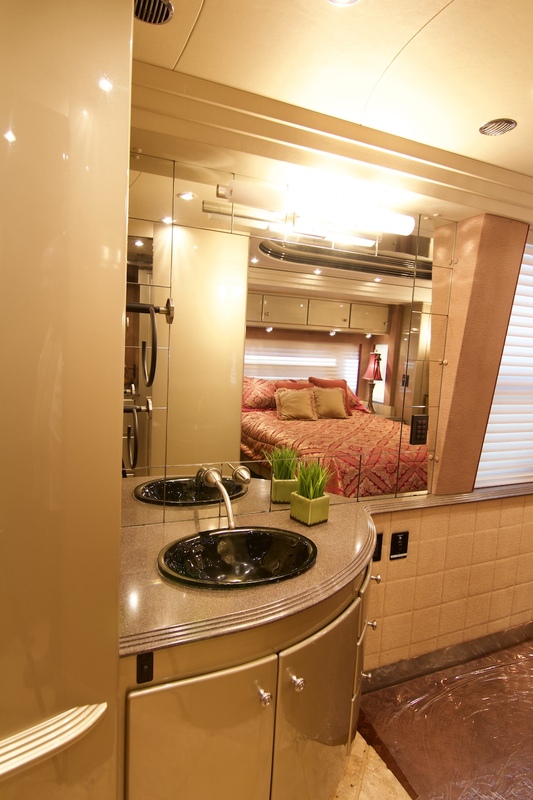 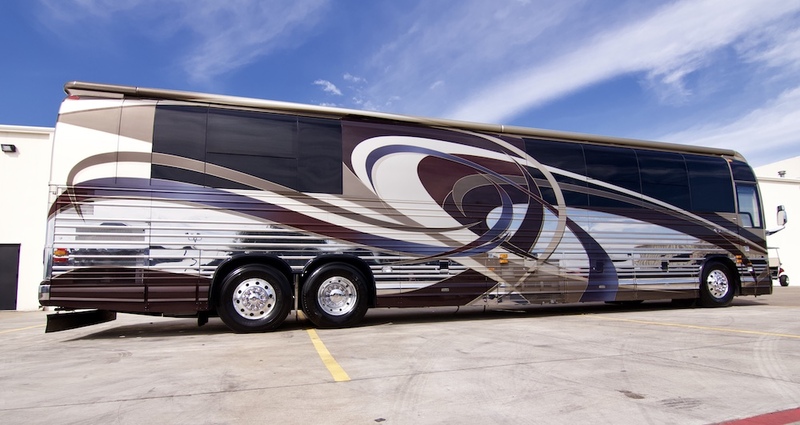 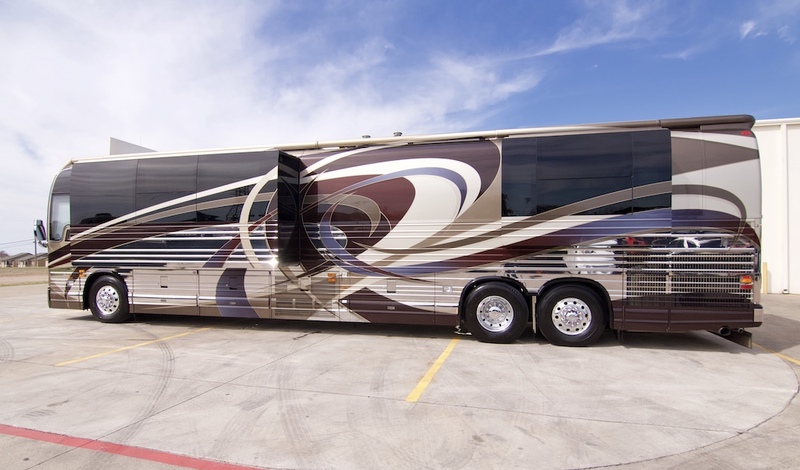 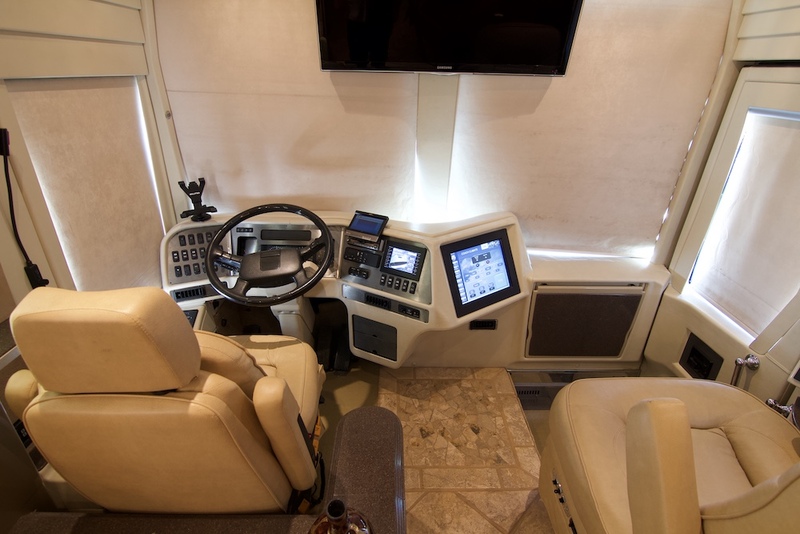 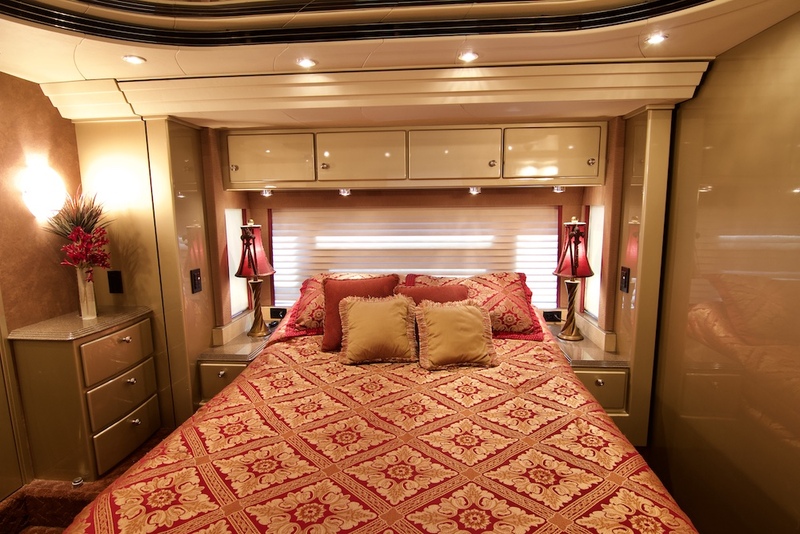 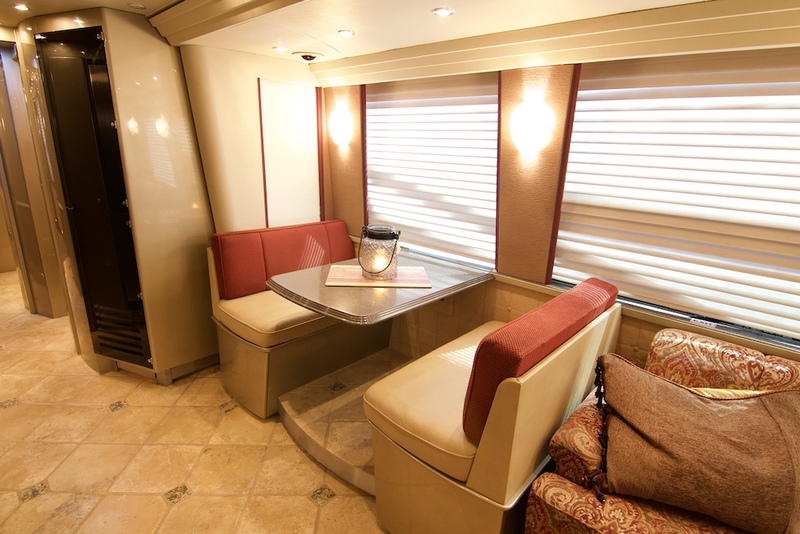 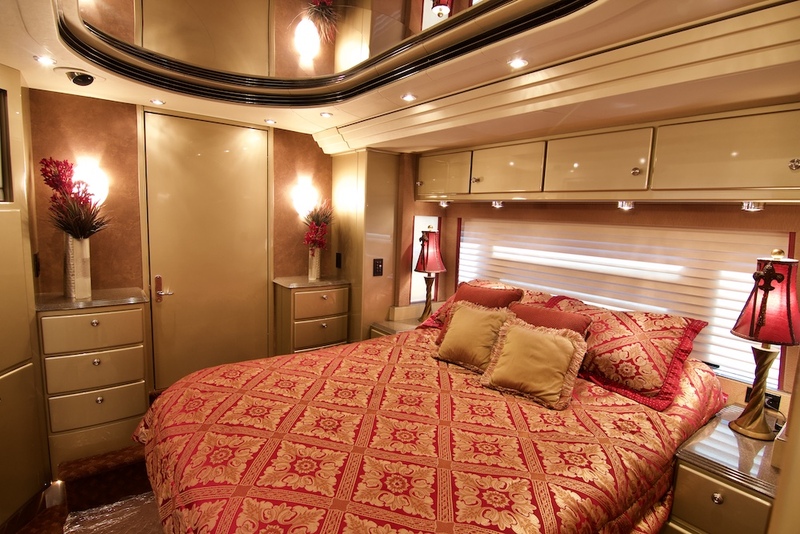 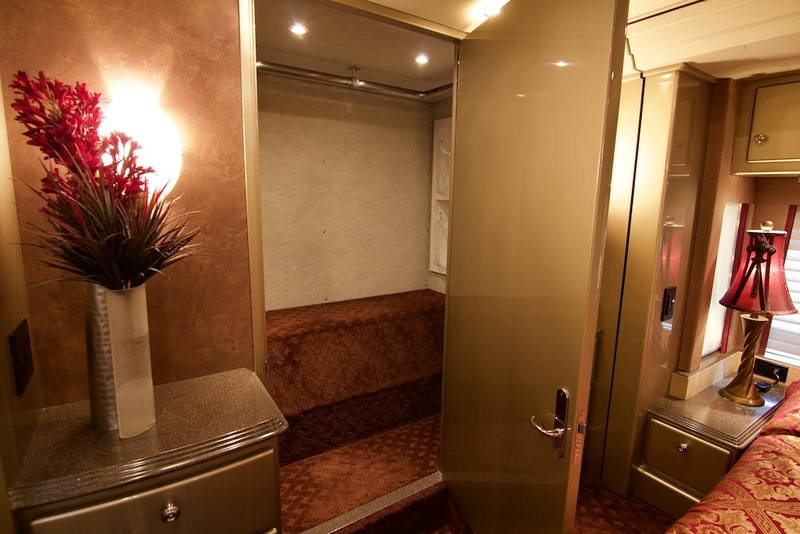 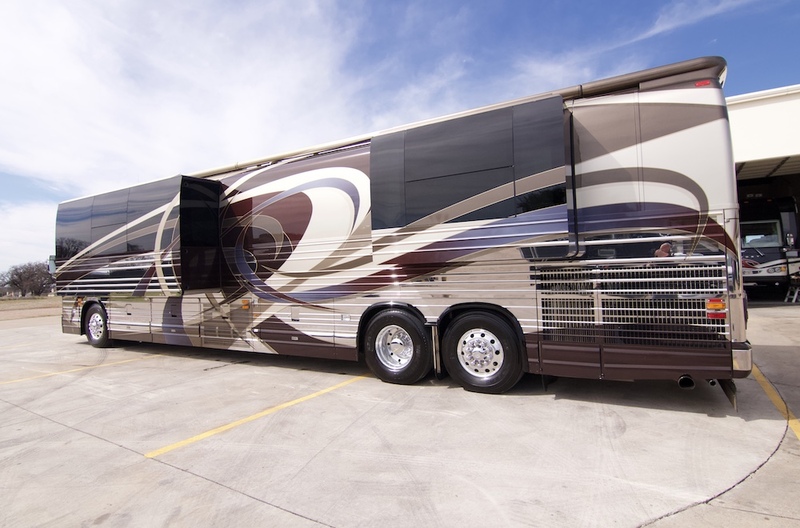 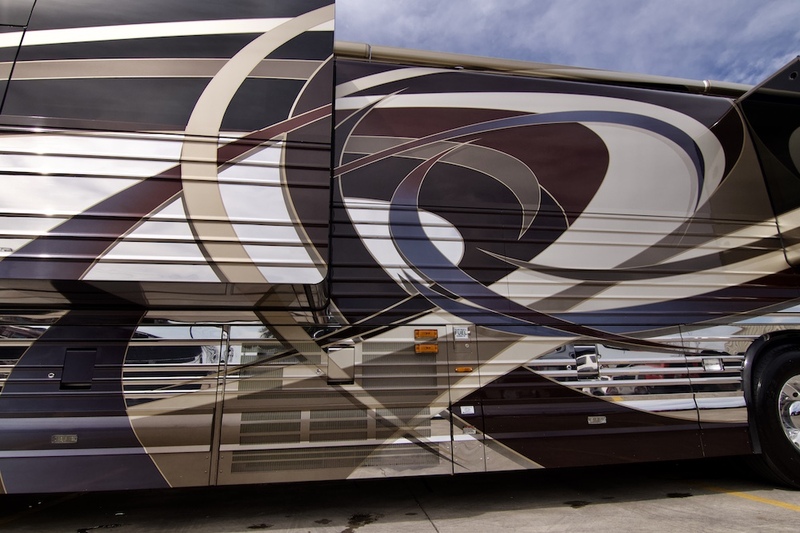 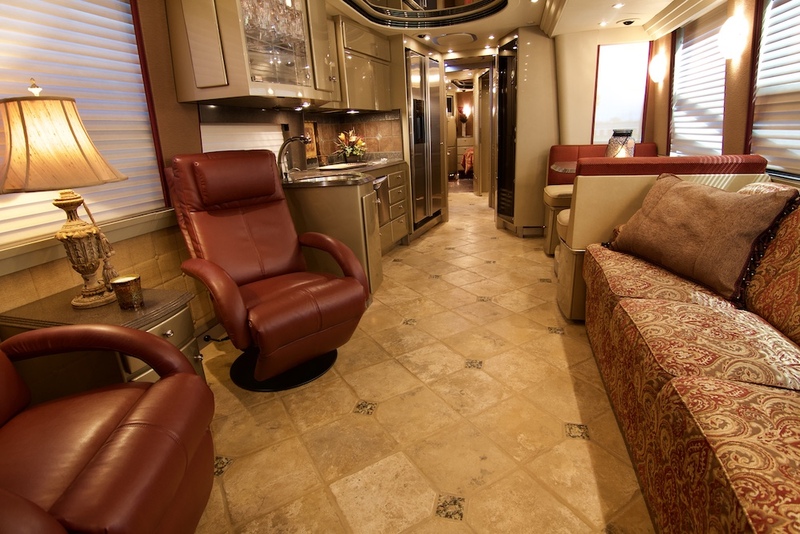 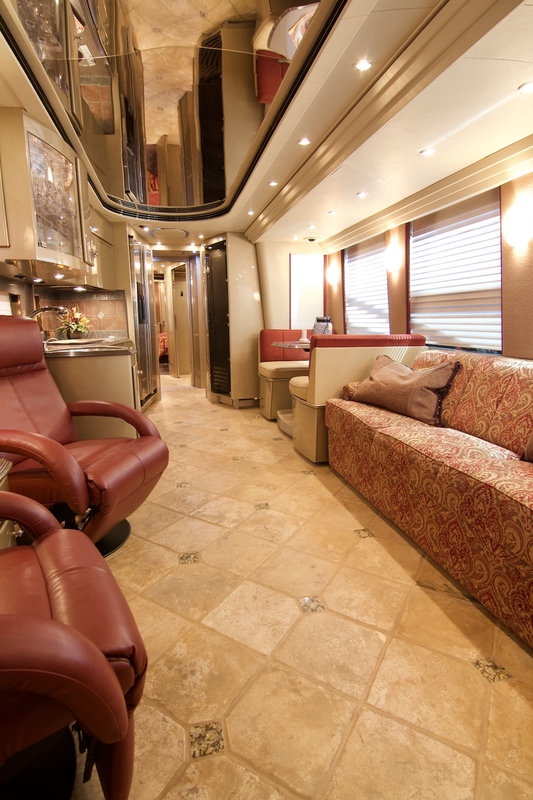 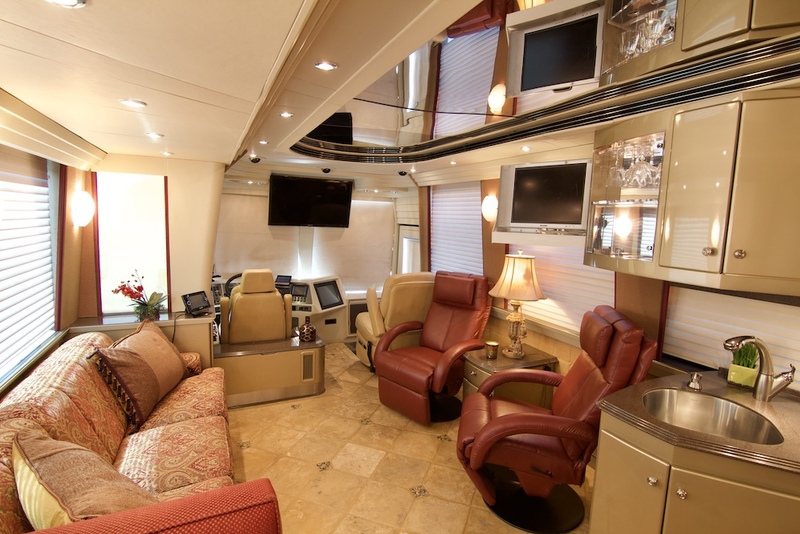 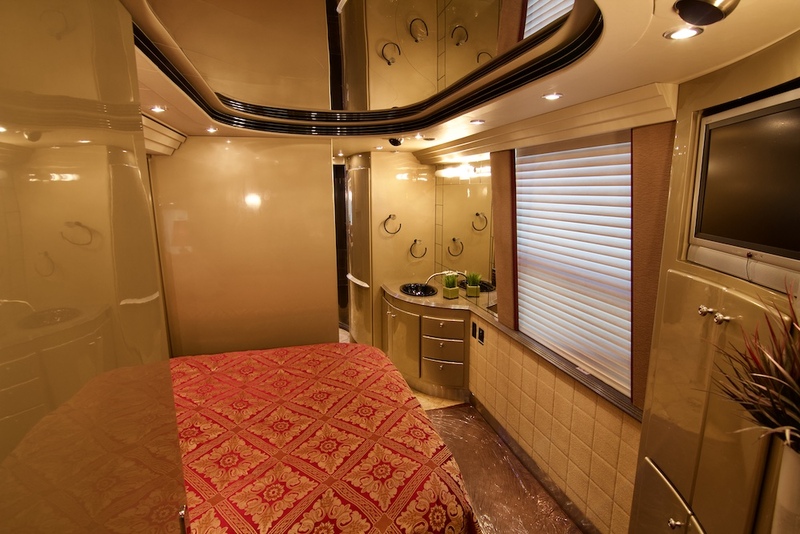 Trawick Luxury Coaches has made all efforts to verify specifications However, some errors may occur. 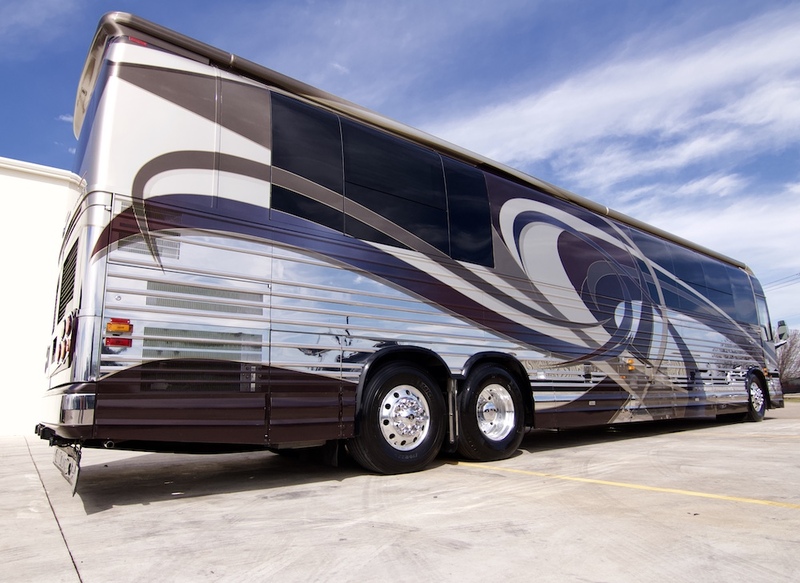 Please confirm all details with one of our representatives.